1. 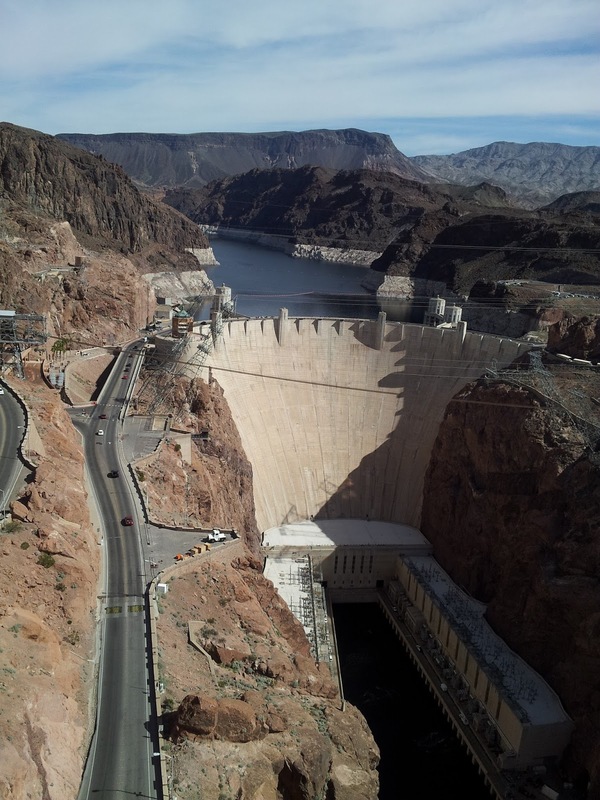 Visit the Hoover Dam. It is only a 35 minutes drive from Las Vegas and it is an amazing feat of engineering, not to mention a big part of local and national history! 2. 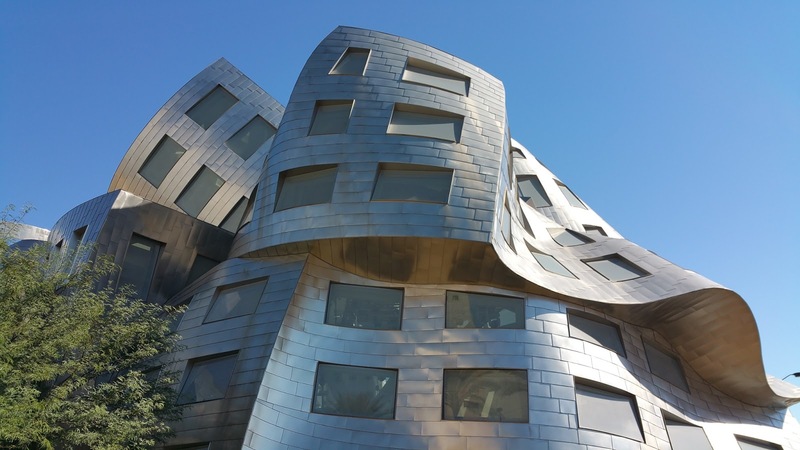 Take a picture of the Lou Ruvo Center for Brain Health. It will be one of the most unique photos you take in Las Vegas simply because the building is such an extreme design (and one has to wonder about the irony when someone with a brain injury is wheeled into the center...ayayay). 3. Check out the Ethel M Chocolate Factory. 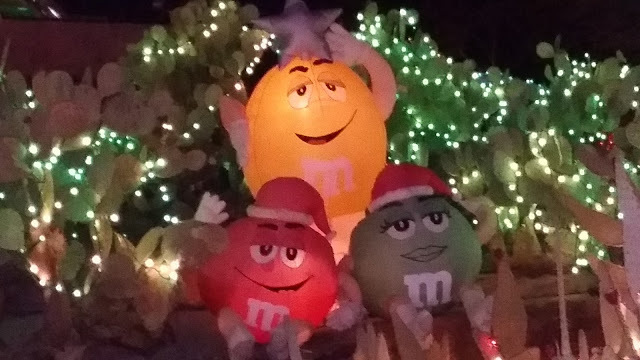 In addition to free samples of their wonderful chocolates, they have an amazing cactus garden (which at Christmas time takes on a whole new dimension when it is lit up with Christmas lights). 4. Visit the Seven Magic Mountains art installation. 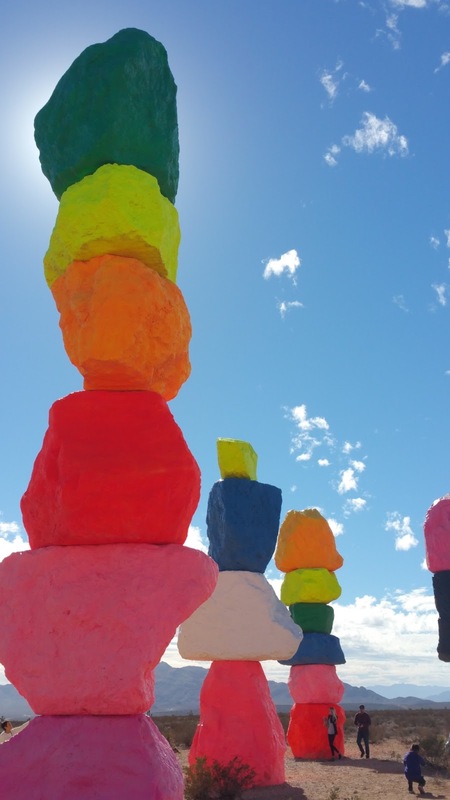 Rising up out of the desert are seven HUGE rock sculptures painted with all kinds of day-glo colors. 5. 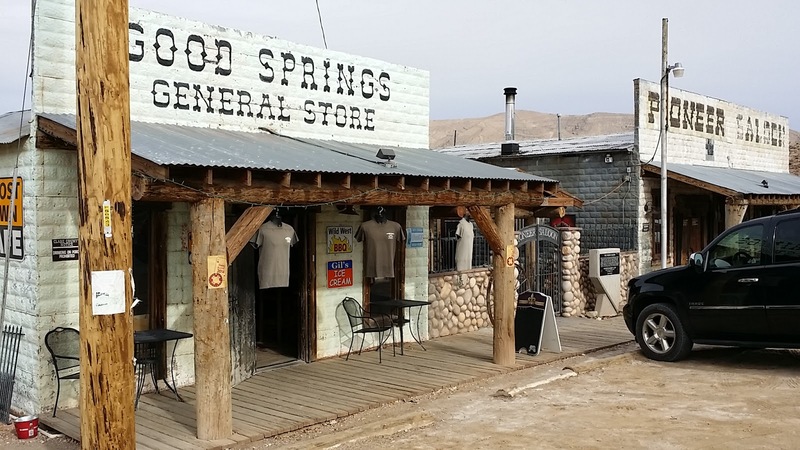 Check out the historic Pioneer Saloon in Goodsprings. Less than a half hour drive from Las Vegas you will find the famous saloon and next door, the Goodsprings General Store. Don't miss the room dedicated to Clark Gable and Carole Lombard. 6. 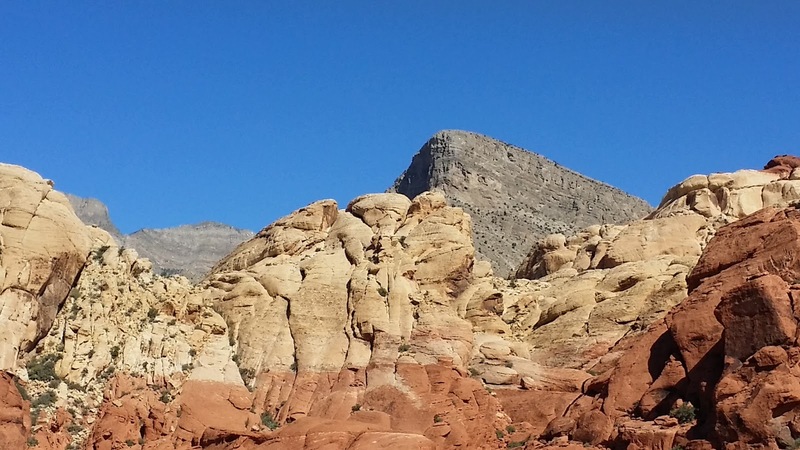 Take a scenic drive through Red Rock Canyon. The 13-mile loop through Red Rock Canyon is a fascinating look at local geology and the desert landscape. 7. Visit Lake Mead. Although the lake is receding drastically, it is a popular recreation area on the highway between Las Vegas and the Hoover Dam. 8. Check out Mt Charleston. 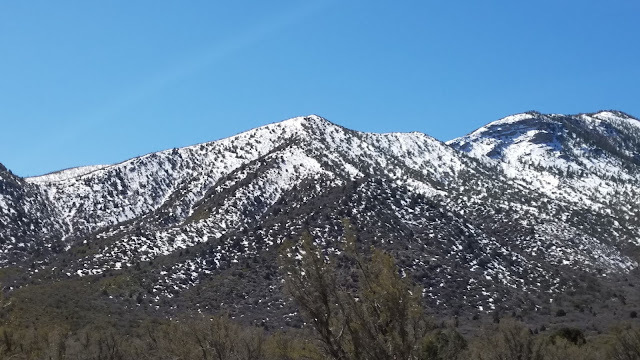 Las Vegas actually has skiing in the winter and it it only 30 minutes from the city! But Mt Charleston is a pretty place to visit any time of year--summer or winter. 9. 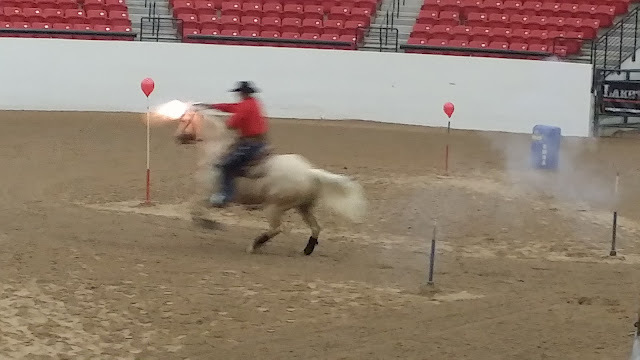 Watch a rodeo event at the Southpoint Casino Arena. Nearly every weekend you will find some sort of rodeo event (Quarterhorse show, cutting horse show, cowboy action shooting, etc) at the popular arena and many of the events are free to watch. 10. Visit the Valley of Fire. Another popular nearby national park, the Valley of Fire, is about an hour and a half drive north of Las Vegas. The landscapes are superlative and this is a popular spot for professional photographers.